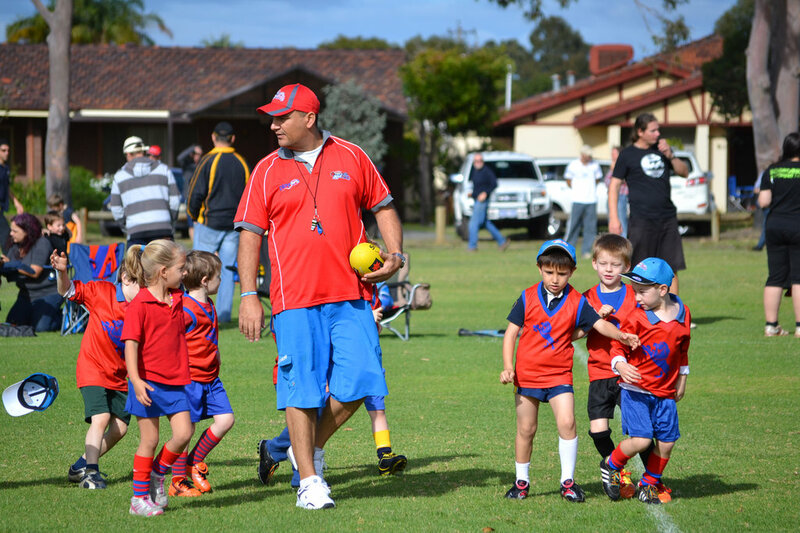 WA Football is reliant on Volunteers at every level, from the WAFC Commissioners to Club Presidents, Equipment Stewards, team managers and Runners. Put simply without the tireless work of the many 1000's of volunteers not a single game of footy would be played. Within WA there are 484 Football Clubs, ranging from Professional, Community, Junior, Senior and Womens , all looking for more help for Volunteers, there are positions for all people, with varying time commitments and obligations.